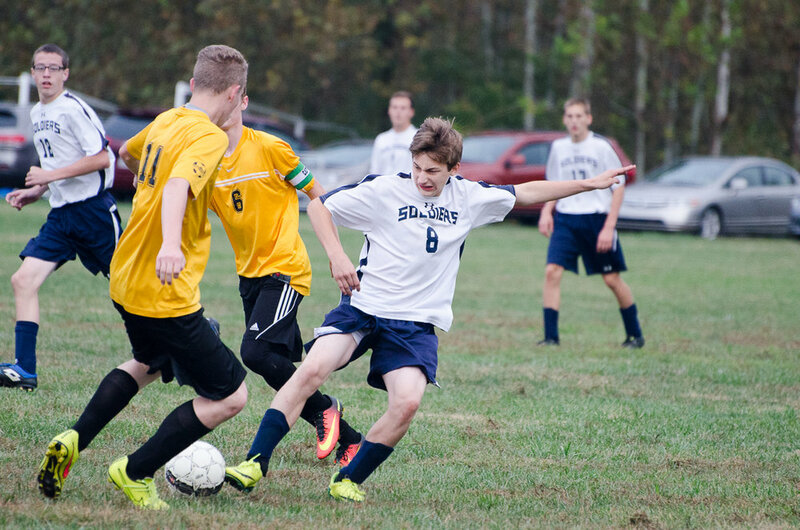 In the fall, students have the opportunity to participate in either soccer or volleyball. 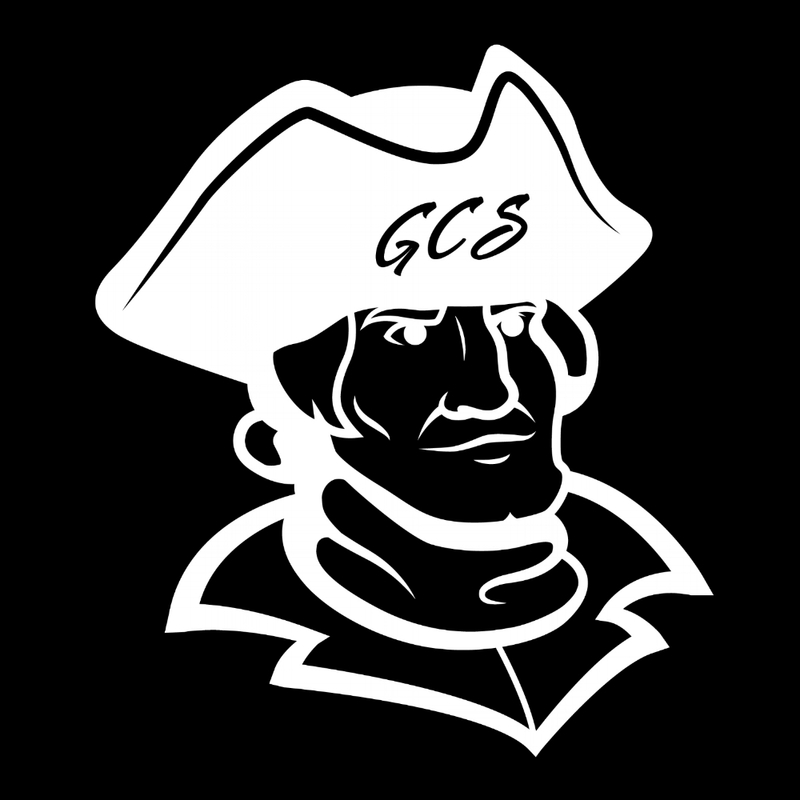 Volleyball is offered to girls and is split between a middle school team for grades six through eight and a varsity team for grades nine through twelve. Boys soccer is also split the same way. Our coaches seek to develop Christ-like character as well as skills in every player they coach.